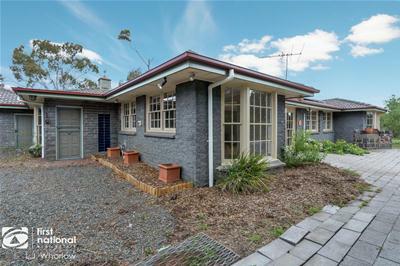 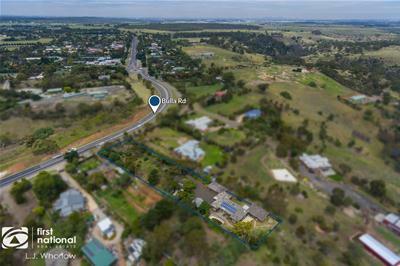 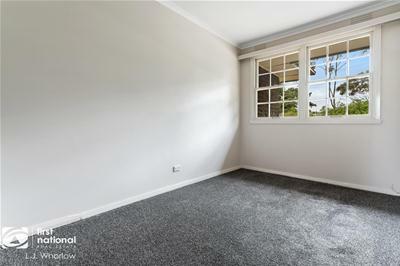 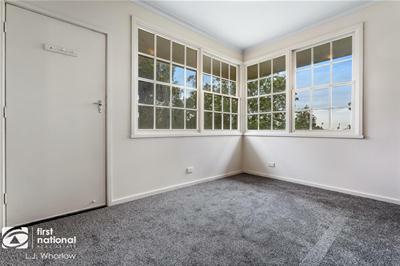 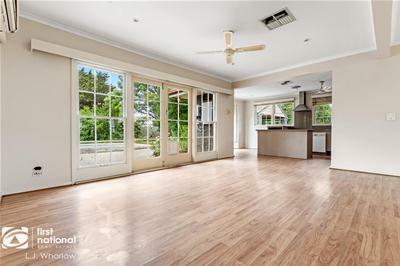 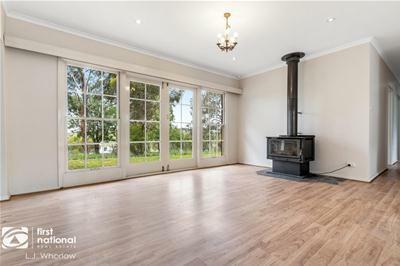 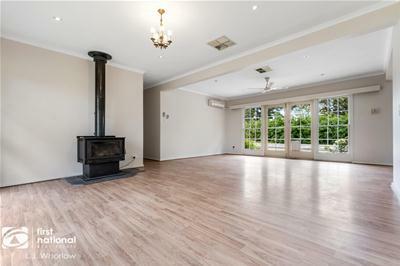 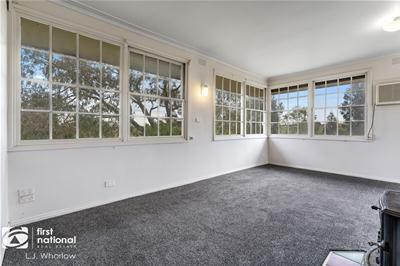 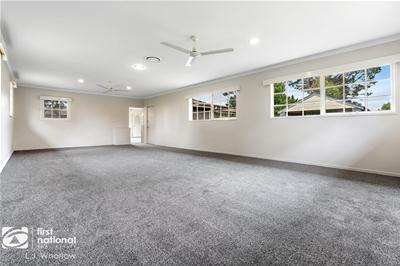 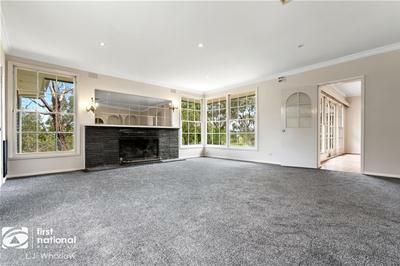 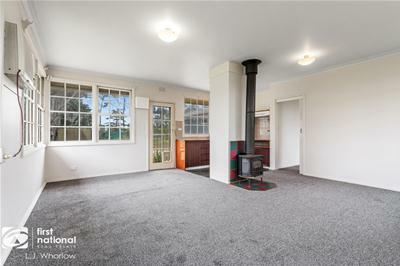 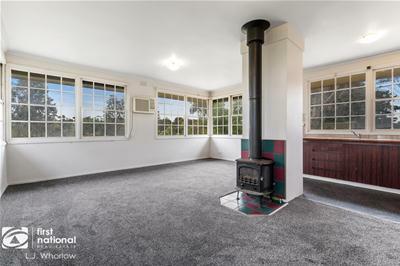 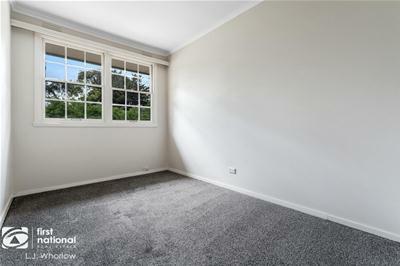 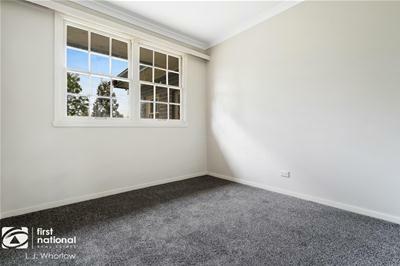 A rare opportunity to secure a property with multiple uses, loads of scope for further improvement, subdivision or dual occupancy. 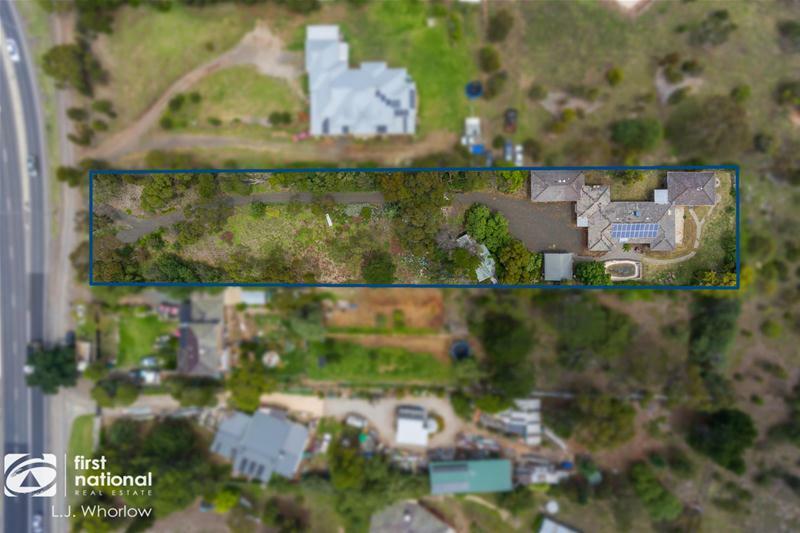 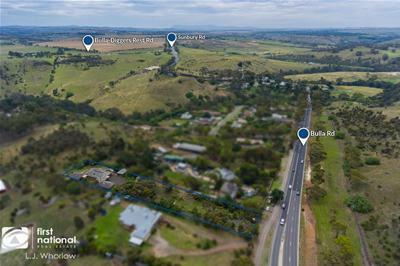 There is a current planning permit in place for a two lot subdivision creating a 2040m2 allotment with a street frontage of 22.4m, leaving the house on an impressive 2155m2 parcel. 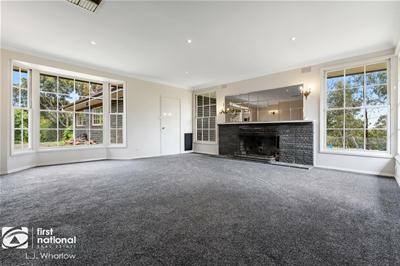 An expansive floor plan boasting multiple living space with a huge games room, formal lounge with open fire place, generous family room and meals area. 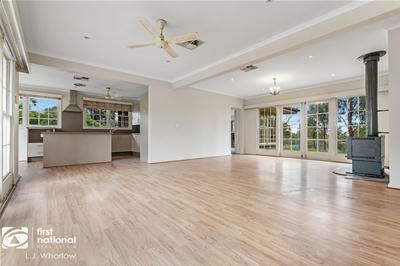 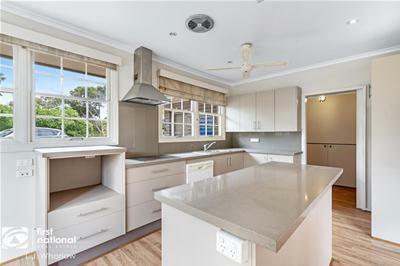 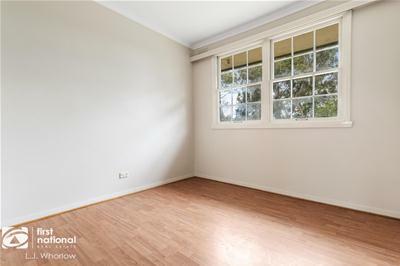 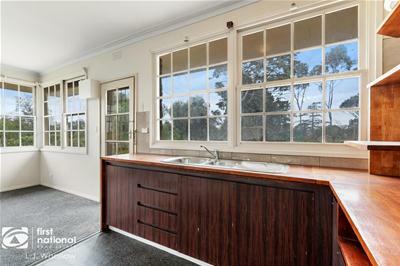 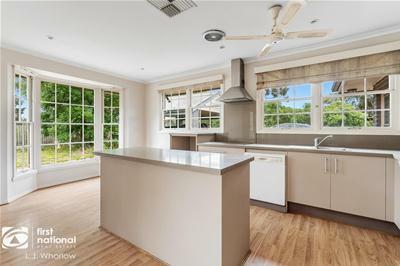 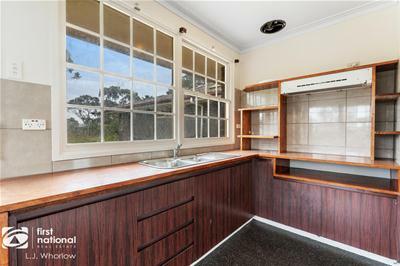 A renovated kitchen with Caesar stone benches reflects the recent updates and improvements the current owner has contributed to the property, but now they are ready for you to complete the dream. 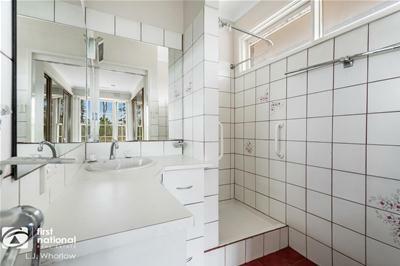 The main family home has 5 bedrooms, two bathrooms and laundry. 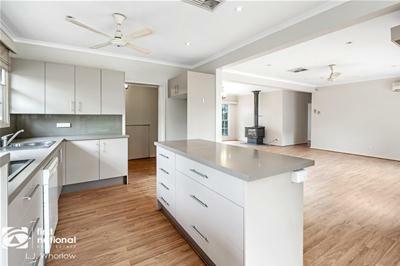 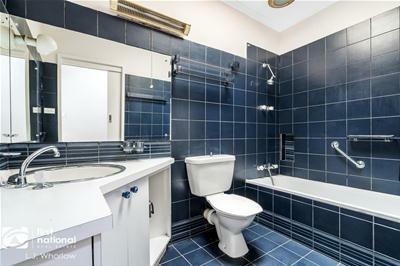 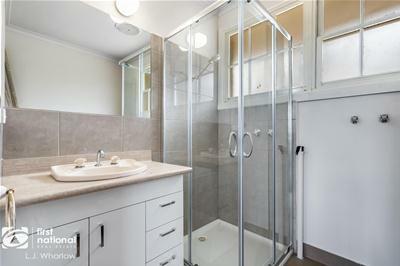 There is the added bonus of a self-contained unit with separate access, kitchen, bathroom, main bedroom and living room. 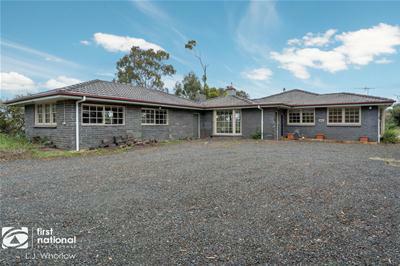 Outdoors the long private driveway leads you to a double carport and further parking. 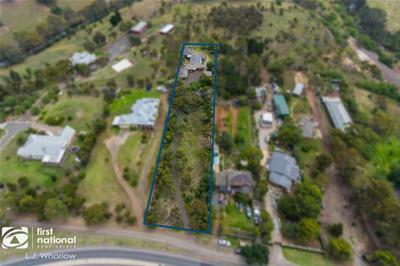 There are remnants of an inground pool requiring rejuvenation, established trees and gardens with a rural outlook. 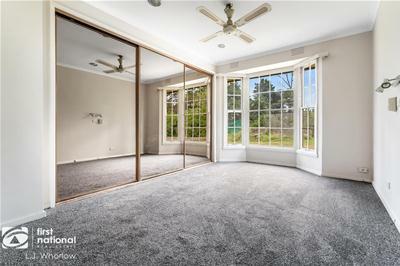 Endless potential and a multitude of options makes this property a must inspect.